Legend of Fuyao is a highly anticipated Chinese drama that recently aired. It has a Ten Miles of Peach Blossom feel to it, therefore it's like running into an old and faithful friend. Only yesterday did I discover this drama - somehow... I ended up living under a drama rock. Synopsis: The story takes place in the five kingdoms that are led by the Imperial City of Wuji. Meng Fuyao used to be looked down upon for her lack of talent in martial arts until she learned an invincible fighting technique at the age of 16. 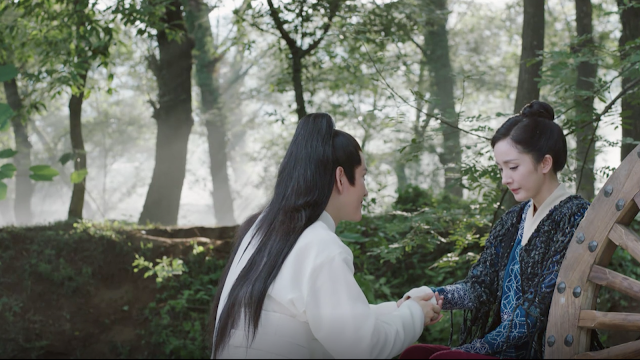 In order to collect five secret talismans, she embarks on a journey across the land and falls in love with the Crown Prince of Wuji, ultimately becoming a participant in the complicated politics and power plays in the palace. 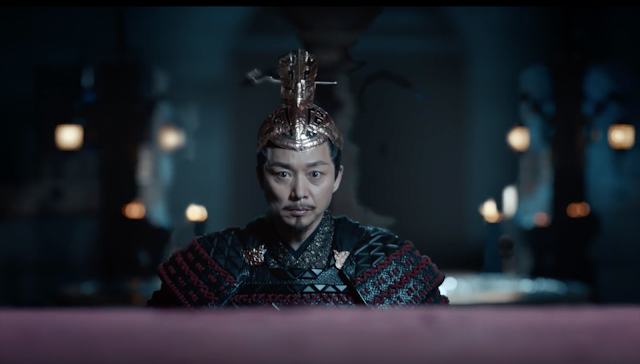 In the universe of the five kingdoms, there are (you guessed it) five kingdoms: Tianquan kingdom, Taiyuan kingdom, Xuanji kingdom, Tiansha kingdom, and Fufeng kingdom, to top it all of is the Xuanyuan sect - at the helm is actor Liu Yi Jun, who does what he does best, playing a cunning villain thirsty for the throne. This larger world hints at the dynamic and comprehensive story coming our way. 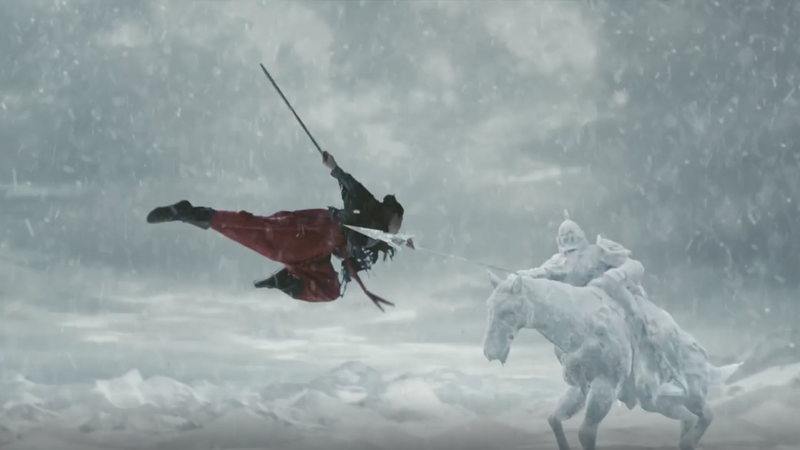 First Impressions: In the opening scene, Meng Fu Yao’s martial arts technique and expression exudes confidence and strength - Yang Mi is committed to this role and brings her a-game. Abruptly, the scene shifts, after she’s pulled back into the real world. 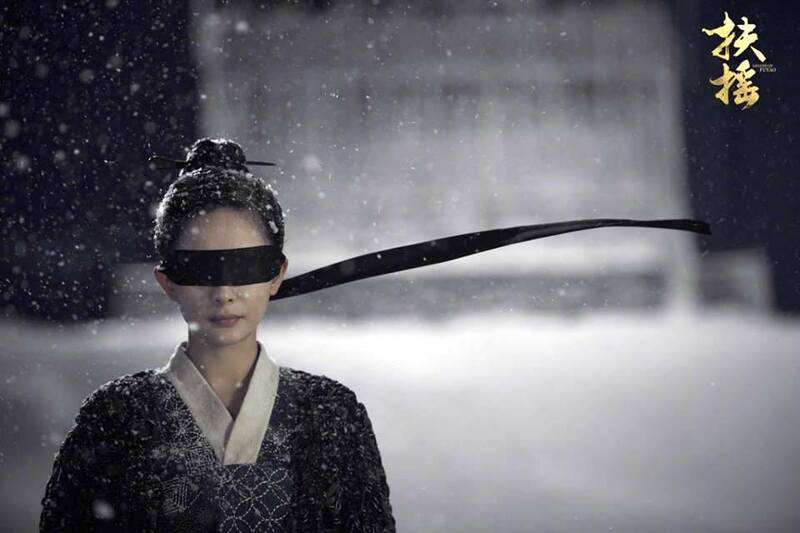 To me, Yang Mi is fantastic at acting mischievously, it’s the more emotionally demanding scenes that hit a few bumps… For the moment, it’s in the clear and looking optimistic. Fu Yao is brave, sassy, while basking in flourishing self-esteem. Despite a lowly rank (a member of the Xuanyou Division), she believes all people are equal and deserves the same opportunities and freedoms. 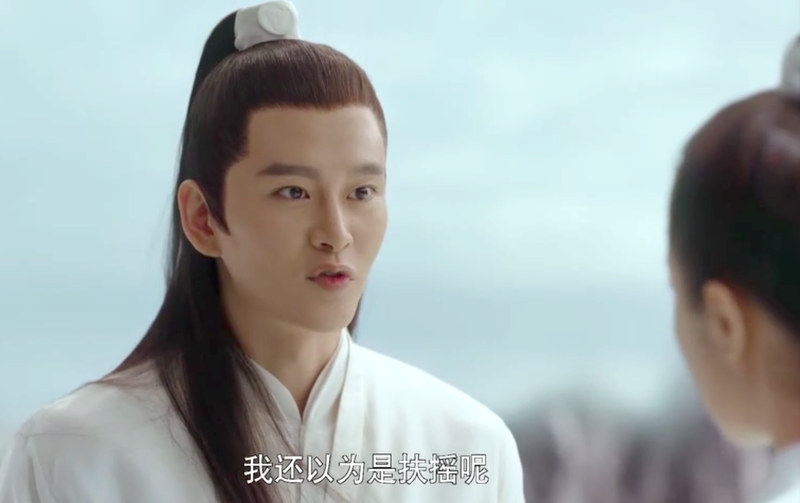 The charming Fu Yao is pursued by a member of the Xuanyuan sect, and it’s sweet how open Yan Jing Chen (Huang You Ming) is about his feelings, it makes their relationship feel warm and safe. 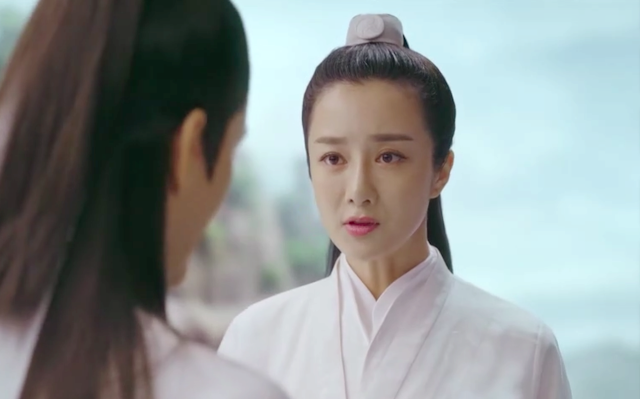 Naturally, there is a jealous rival, although Pei Yuan (Li Yixiao) deserves respect for being frank about her feelings to You Ming. What will happen in this love triangle…? Our leading man, Zhang Sun Wu Ji (Ethan Ruan) briefly and out of the blue appears - for a minute I thought he's Qi Zhen's grandson. The tease peaks your curiosity and keeps you on the lookout for him to appear again. 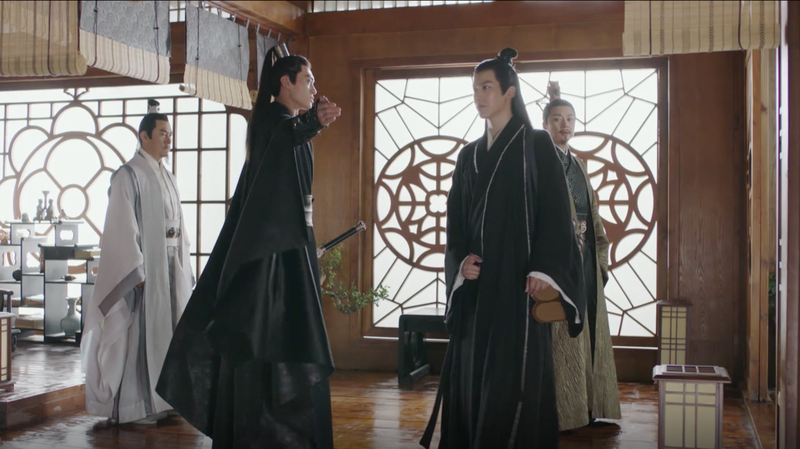 The two leads (who have crackling chemistry) meet in a chance encounter, yet part ways after squabbling. During the tussle Fu Yao humorously gets the upper hand by slapping Wu Ji’s on the face and leaving it smeared with mud - an unexpected move. 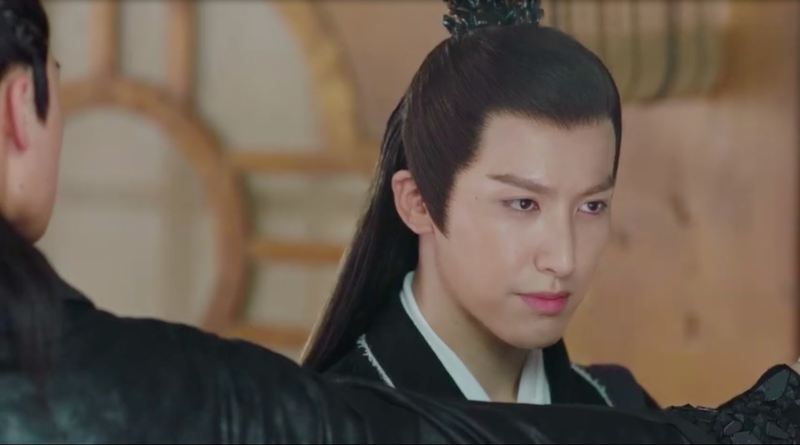 Ethan is well cast, but I immensely disliked his character in Fated to You, it's going to take a while to shake the shackles and see him as Wu Ji. There are many other details, intrigue, and questions that crop up. It seems this one is worth sticking around for, as the story unfolds. Anyway, TMOPB was boring at the beginning too so I hope things will progress later. There is nothing magically new or different or special or interesting in the first 6 episodes. Same plot, same acting. People walk and talk in the slowest manner ever, but that's the same thing with every other C-dramas too not just this one. Fightings are very slow too, which is already the best we can get to see these days. However I'm surprised with web drama Cinderella Chef that they can do more decent hand fighting combats along with better scripting and faster pace. Web dramas are usually more surprises, better directors maybe? Don't think it's boring. Maybe the beginning is typical for a lot of fantasy historical dramas, but after 4 episodes I found it interesting, even not as good as ten miles. Love to see Ethan Ryan after fated to you. And felt nice to see him appeared neat and tidy after his several messy appearance at lot of his movies. I also enjoy it and don't find it boring! I never found Ethan Ruan handsome at all, not sure what was the big fuss about him, was disappointed he was cast opposite Yang Mi. 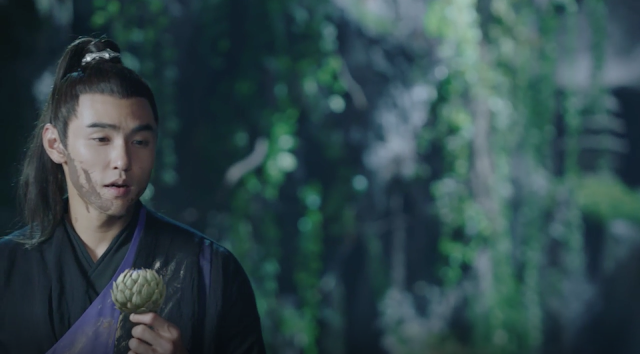 In any case, let's hope his acting can match up to Mark Chao. Personally I don't think he that handsome either, but I do think the brings a manly strength, his acting is pretty good. He may become more attractive if his character ends up being awesome. So far, drama is like anime in that many episodes are being used for a contest. I just watched the first contest - it was meant to be this life or death competition, yet almost everyone entered is mostly unscratched lol. I don’t think it is slow or boring at all. Yes, plot thus far isn’t anything new for this genre of dramas. They are just setting things up for the next 60+ episodes yet still to come. I haven’t read the books so I am going in kinda fresh to the story. I am also enjoying the main actors: Ethan is nailing his mysterious prince in disguise role (his smile really elevated his charms and I don’t get the hating?!?) and I think Yang Mi’s portrayal of Fuyao is getting started. I am looking forward to a strong, independent and kick*ss heroine. Their chemistry is also pretty good from the start. The villain actor always brings it and delivers. There are laugh out loud cheesy CGI moments ahem creatures but so far so good and enjoying. Its really nice how, despite some mild bickering Wu Ju (Ethan) already starts caring and taking care of her in a way that won't come of to strong. Plus, he kinda has his hands full with the whole fake price business. I also am excited to see how the characters develop over the 60+ episodes. Loving this show,will like to see how it unfolds,and oh,Ethan has a cute smile ��. Episode 6: so much slay! Yes, the drama has been picking up momentum since Ep. 4. Totally! Some really unexpected plot moments from episode 4 onwards. Question: Did I miss something or is there a plot blooper? The man who’s her pseudo dad (don’t know his name,) helps her escape and dies in the process. Meanwhile, at the end of the secret passage she's suppose to meet Seven and escape. 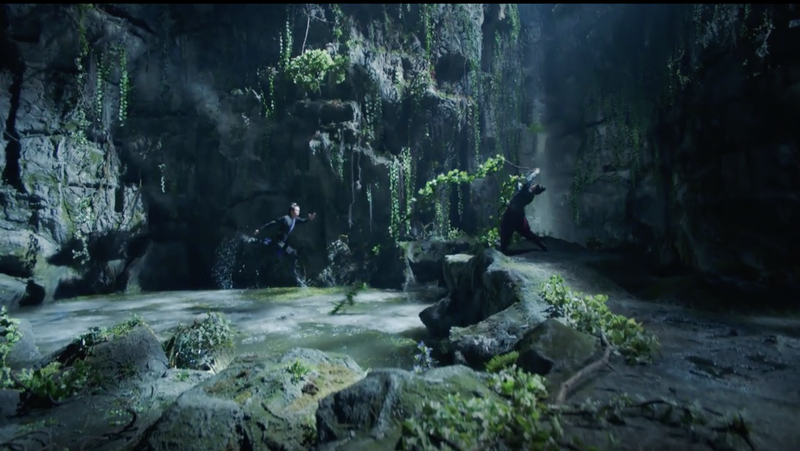 Yet, the next time we see her, she is back the prison, where the evil girl takes her to the cliff. Hadn’t she already escaped? Otherwise what did he die for? You definitely missed something. Didn’t you see the guards caught them and stood by when uncle Zhou talked to fuyao for the last time? Yes, agreed that you missed something. Uncle Z dies and she is so devastated/in-shock that she couldn't leave his body and were caught by the guards and hence thrown back in prison. 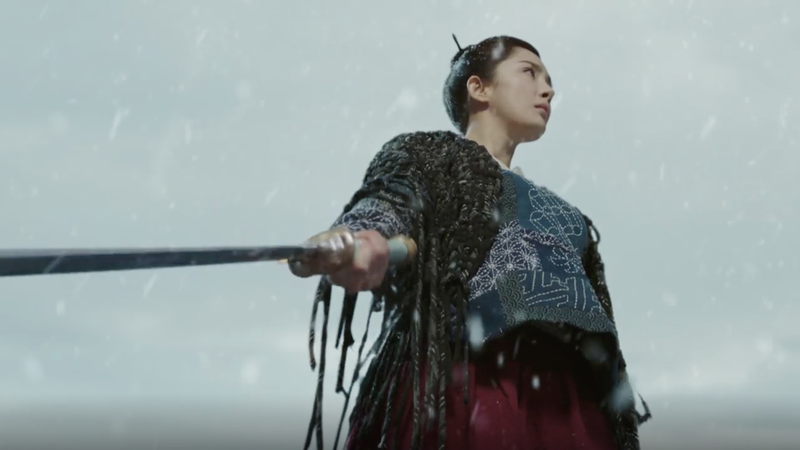 Episode 12: I am enjoying the drama, find it exciting and intriguing, Both Leads are doing a fantastic job. Why not look at a drama with fresh eyes instead of comparing; That's the way i enjoy my dramas and I always give every actor a chance at proving themselves, instead of criticizing before its over. The casting so far is great. I am up to episode 16 now and it is getting very good. I am invested in our main couple (I think they have great chemistry) and even side characters’ stories as well and the plot is moving along. I see so many people still complaining about Fuyao’s character or comparing it to the novel and/or other dramas.